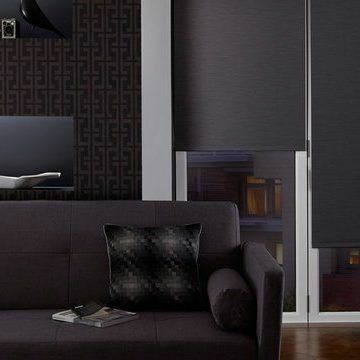 Blackout blinds are a great way to achieve a dark environment. And in sleek black, they are a stylish choice for your windows too. 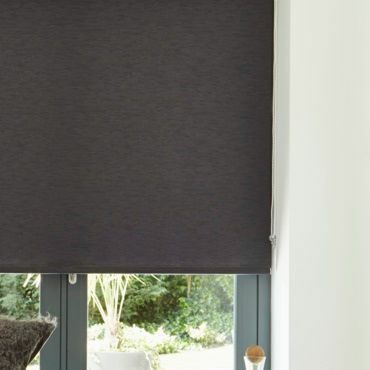 Helping to ensure restful sleep by reducing unwanted light, they are a practical choice for bedrooms but also work well in other areas of the home. For example, in studies and living spaces they help to prevent glare on television or computer screens. Once you’ve settled on a location for your black blackout blinds, it’s time to call Hillarys to book your free home appointment. Your local advisor will bring our range to your home and provide practical advice, as well as offering handy hints and tips. 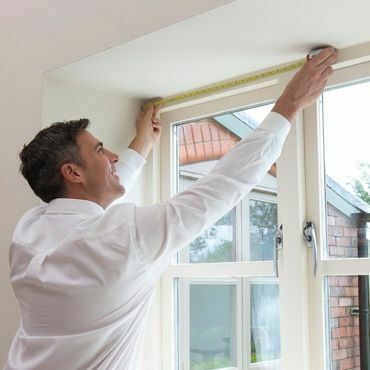 They’ll help you settle on the perfect fabric for your scheme, then measure your windows and call back to fit your blind to a precise finish.